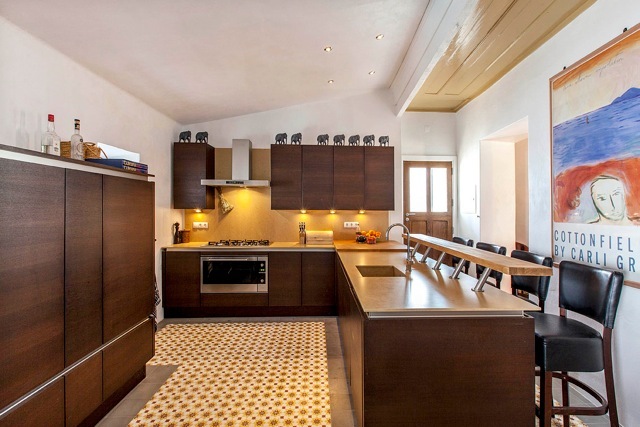 Comprising of more than 240m2, Casa no Canto is without a doubt a spacious accommodation. Add to that more than 100m2 of terrace and courtyard and you are in a world of your own within the village of Boliqueime. Casa no Canto means House on the Corner. Three former village houses have been transformed into a luxury holiday home . The desire of the owners to preserve the authenticity of what once was the old fish shop and three village houses, has retained the typical charm of an old Portuguese house. On the first floor is the beautiful colonial style living room adjoining the large kitchen and dining area through which you reach the amazing courtyard with its stunning swimming pool. 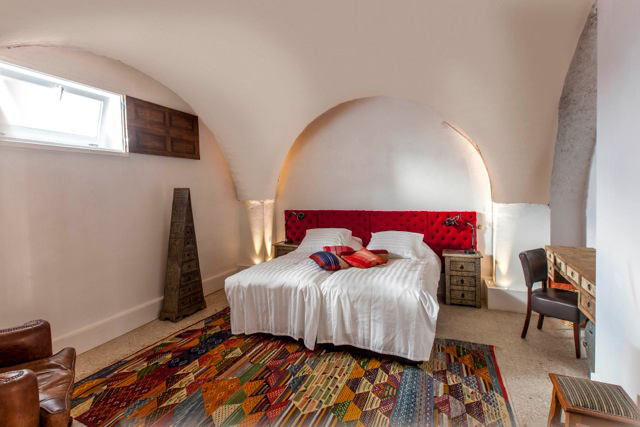 Four comfortable and spacious bedrooms with luxurious en-suite bathrooms complete the house and make Casa no Canto a very special place for a wonderful holiday. Check out ground floor, first floor, the courtyard floor or the floor plans.